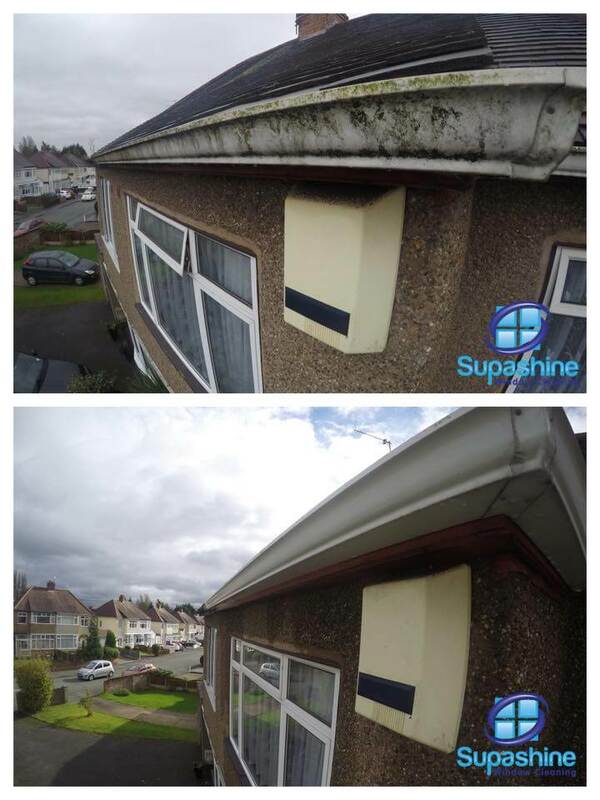 Supashine Window Cleaning offer a professional, reliable and affordable window cleaning service to homes and businesses in Wolverhampton. 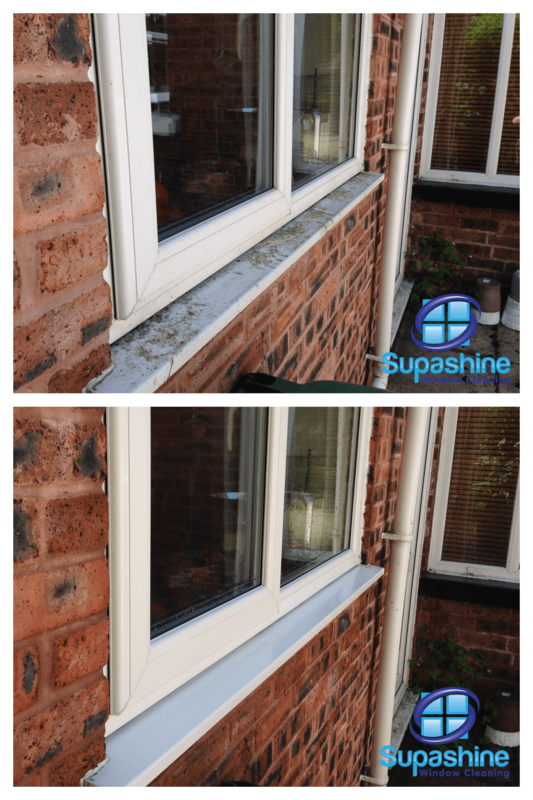 We provide a reliable, affordable and high quality domestic window cleaning service. 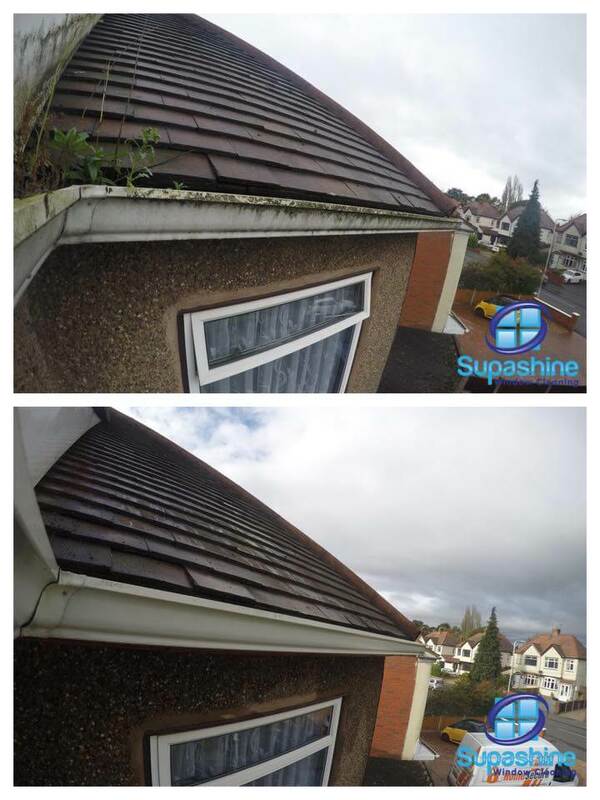 Protect your investment with our professional conservatory cleaning service. 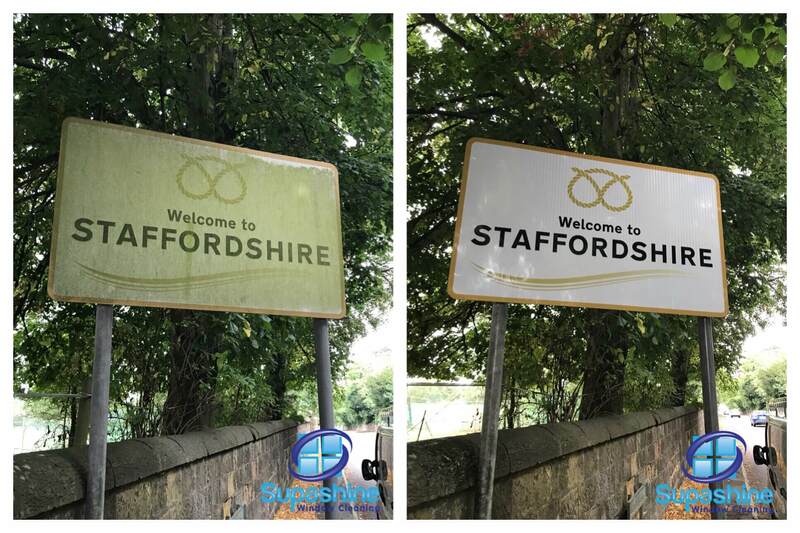 Our commercial window cleaning service is aimed specifically at office in Wolverhampton. 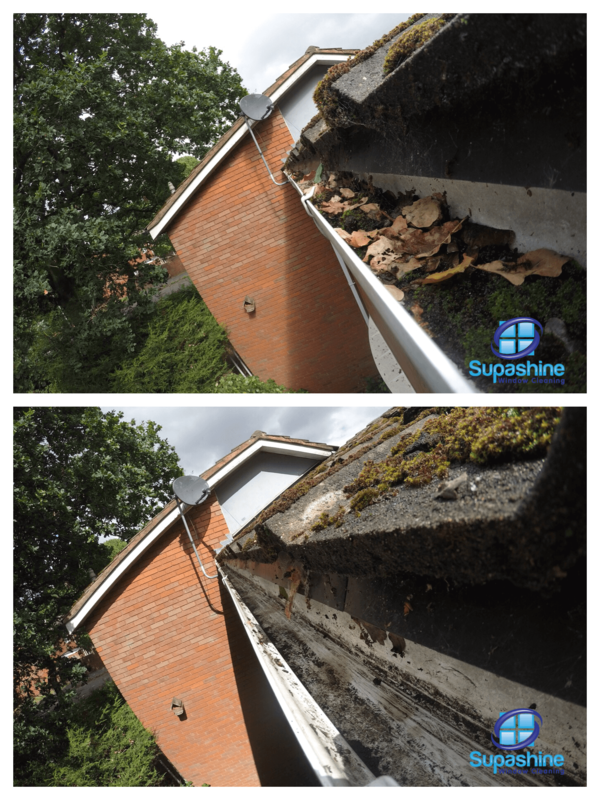 Dirty gutters and fascias if not properly cleaned, can cause severe damage to your property. 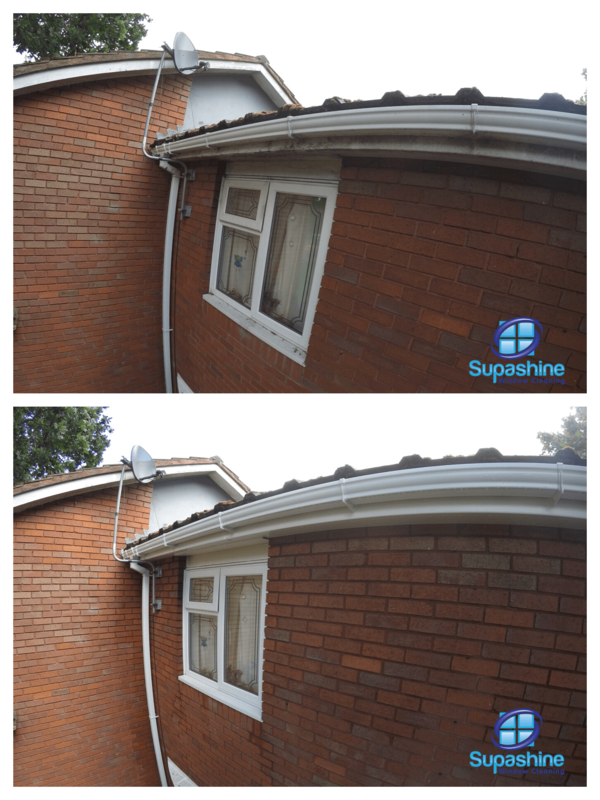 Supashine Window Cleaning is based in Wolverhampton, South Staffordshire. 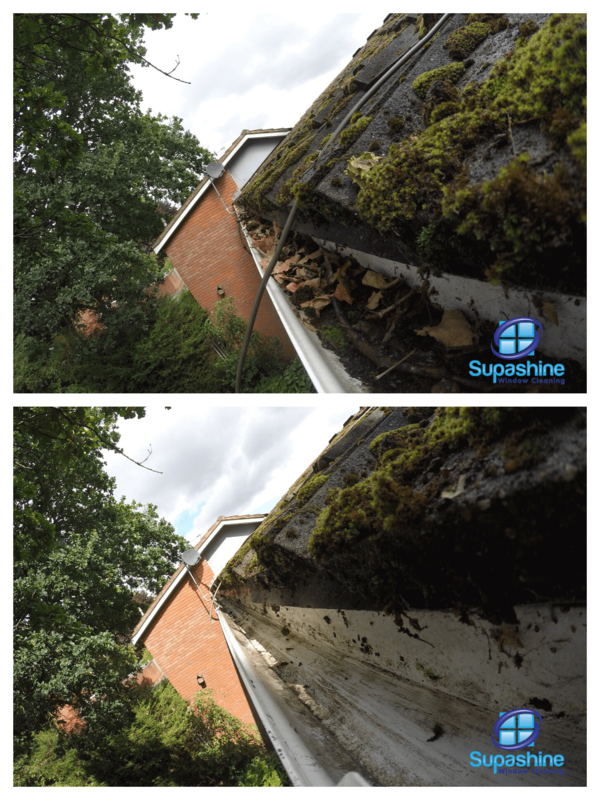 We offer a reliable, high quality & friendly service. 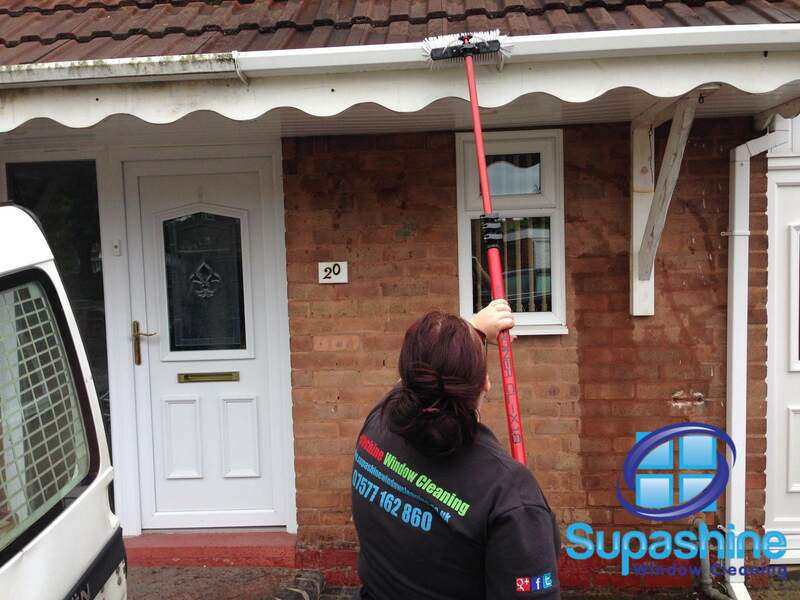 We offer domestic & commercial cleans to a very high standard. 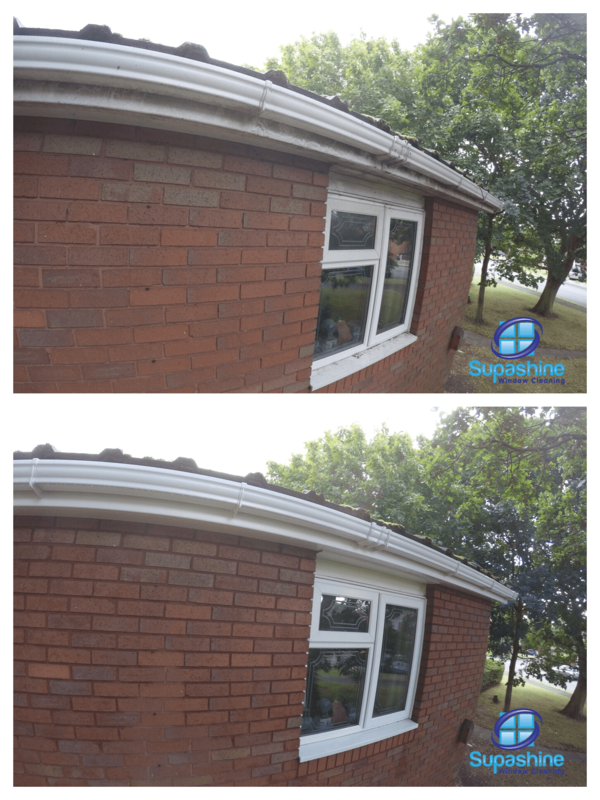 We pride our business on delivering a very high level of service. 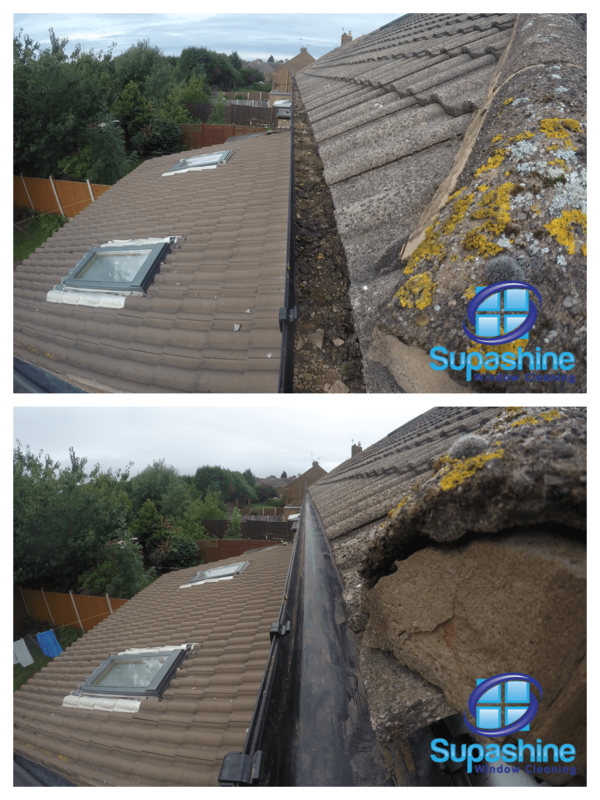 Customer satisfaction guaranteed. 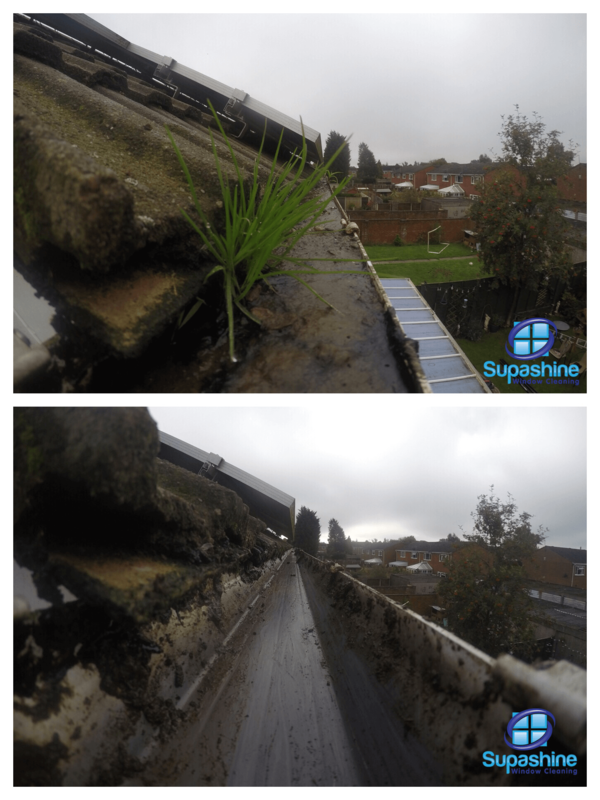 We use traditional & water fed pole methods of cleaning. 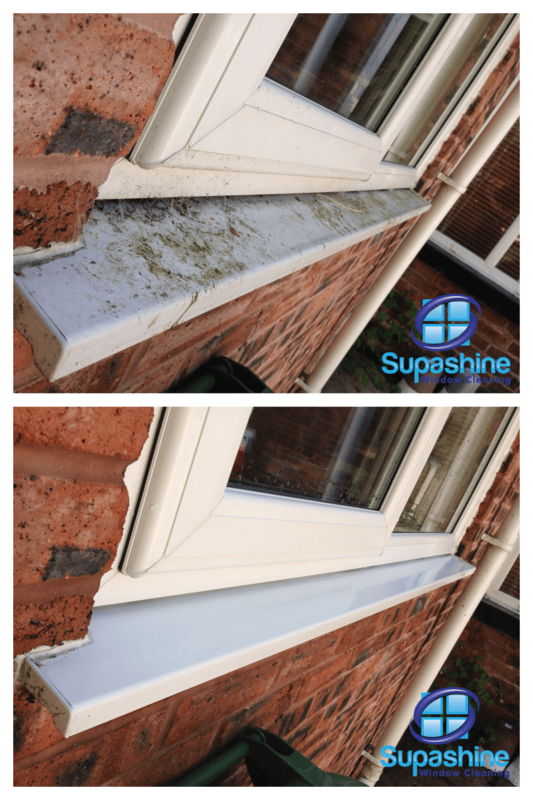 We can clean in any weather with this system & hard to reach windows are no problem.